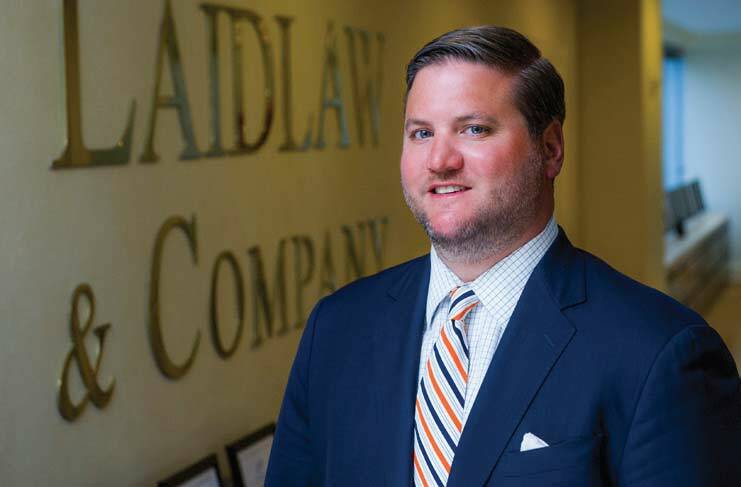 Matthew Eitner serves as Chief Executive Officer at Laidlaw & Company (UK) Ltd. He joined the firm in 2010 and was named CEO in April 2011. Prior to Laidlaw, Mr. Eitner served as Managing Director of the private client group at Aegis Capital Corp., a private investment firm. Before Aegis Capital, Mr. Eitner was a Vice President at Casimir Capital, a boutique investment bank. 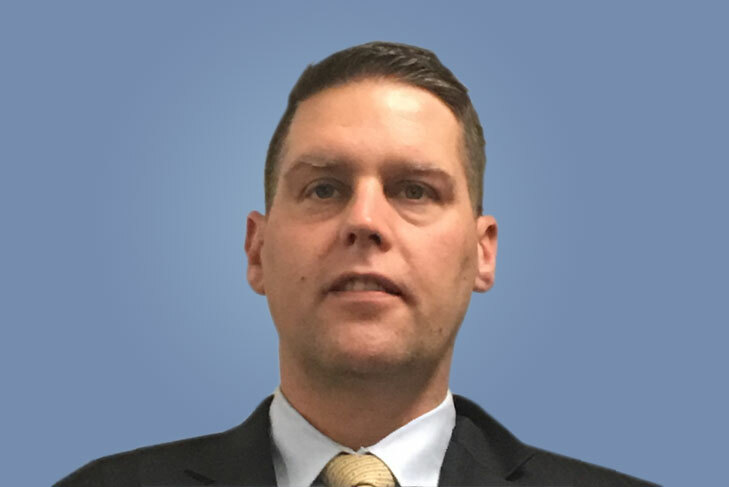 Mr. Eitner’s experience includes his role as an equities trader at NDB Capital Markets, now Deutsche Bank, and as an Associate at International Strategy & Investment. Outside of the Firm, Mr. Eitner is involved in a number of charitable organizations, including Covenant House and Good Counsel Homes. Mr. Eitner is also a founding member of the Board of Trustees of Don Bosco Preparatory High School in Ramsey, NJ. Don Bosco Prep is a private, Catholic institution, administered by the Salesians of St. John Bosco. Keith Hassan is a Founding Partner, Portfolio Manager and Director of Operations at Laidlaw Asset Management LLC (LAM). LAM is a Registered Investment Advisor affiliated with Laidlaw & Co (UK), a privately owned, full-service Investment Bank catering to corporations, families and mutigenerational investors. Keith has extensive experience in the financial services industry and previously held various roles in Institutional Equity Sales and Trading. Prior to joining Laidlaw, he was an Institutional Salesperson and Trader catering to Hedge Fund, Mutual Fund and Pension clients at Convergex Execution Solutions LLC, KCG Inc. and Morgan Stanley. His primary background is in Equities with a focus on Risk Arbitrage and Special Situations investing. Keith graduated from the Villanova School of Business at Villanova University with a BS in Business Administration, majoring in Finance. 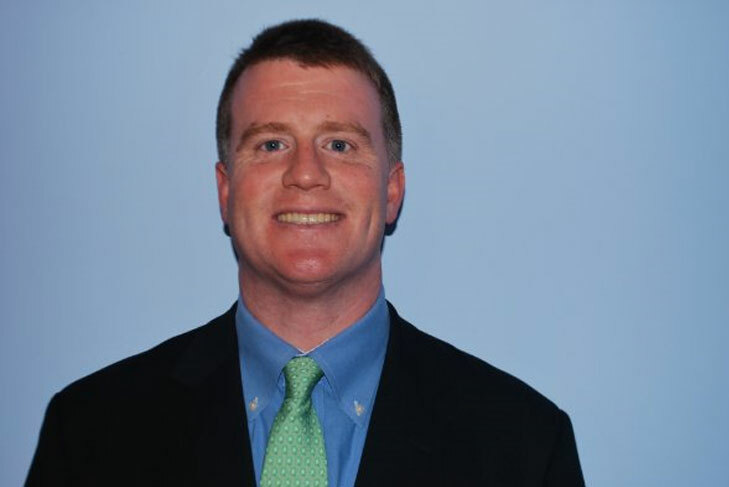 An active participant in the Villanova Alumni community, Keith is a member of the Villanova Financial Club where he serves as the Chairman of the Internship Committee. The group provides mentorship and internship opportunities to current University students. Katina Katsaros, a client service associate with Laidlaw Asset Management, brings 5 and a half years of financial industry involvement to the team. She joined Laidlaw and Company UK LTD, in 2012, and focuses on providing clients with a seamless service experience to achieve their financial goals. Katina’s primary responsibilities include account maintenance, money movement, and client service. 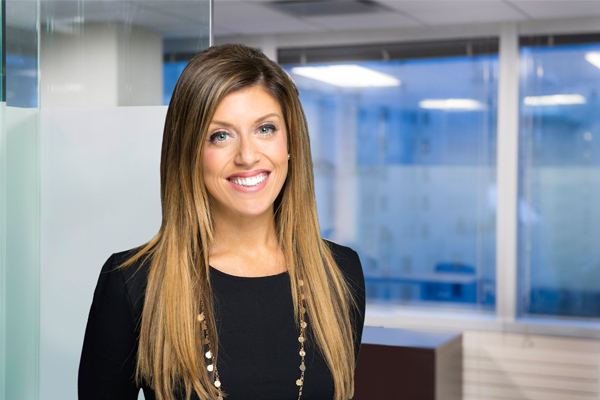 As a client service associate, she cares for Laidlaw Asset Management throughout all phases of the client service commitment and provides executive and operational backing for the advisors and team. In 2010 Katina earned her BA in Merchandising from LIM College in NYC. She currently resides in Great Neck, NY with her husband Andrew. 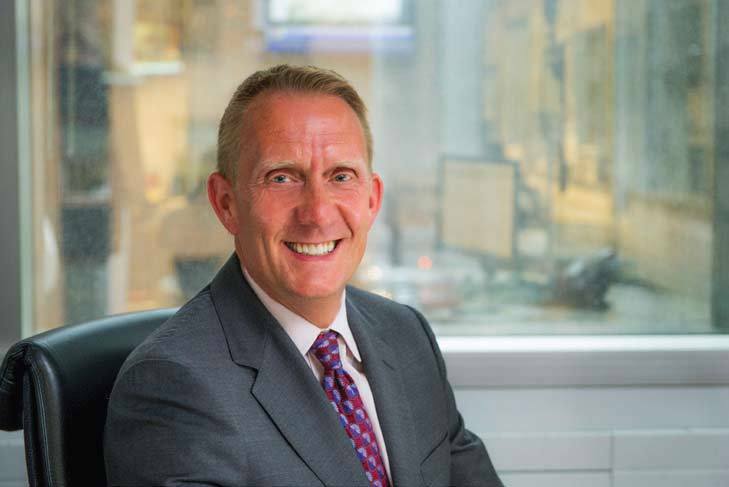 James Bello serves as Director of Operations at Laidlaw & Company (UK) Ltd. With over 22 years of experience in the securities business, James gained his operational experience working at multiple clearing firms holding various roles. Prior to Laidlaw, Mr. Bello served as Managing Director of Relationship Management / Sales at Sterne Agee Clearing. Before Sterne Agee, Mr. Bello was a Director of Relationship Management / Sales at Ridge Clearing a Division of Broadridge (previously ADP, Bank of America, and US Clearing). Mr. Bello’s experience includes his role running a trading desk for US Clearing, working as a clerk on the floor of the American Stock Exchange, and working as an equities OTC trader for Fleet Bank. Mr. Bello holds the following licenses, Series 7, 63, 24, 4, and 55. John Coolong joined Laidlaw in May 2011 as Chief Financial Officer. Prior to Laidlaw, Mr. Coolong was Director of Finance at AeropostaleInc, a publicly traded retail company with $2.0 billion in annual Sales. Between 2001-2006, Mr. Coolong was Controller of ElieTahari LTD and the Controller H&M. Mr. Coolong has also worked in the publishing and medical education industries. Mr. Coolong is a Certified Public Accountant and holds Series 7, Series 63, Series 27 and Series 24 Securities License.